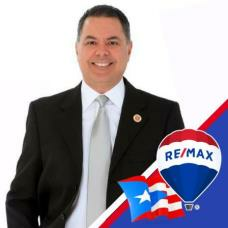 RE/MAX Dorado Realty offers the expertise and the right service to ensure that your real estate goals are met! Our agents are veteran RE/MAX professionals that can tackle your real estate needs quickly, efficiently and accurately. If you're buying we can answer questions on home financing and local community issues. Our staff are Dorado residents that know the area by heart. We will help you determine your specific needs and work hard to find a home with all the amenities you're looking for, at a price you can afford. If you're ready to sell Our agents can help you determine your property's worth in today's market. We develop an individual marketing plan to sell your property quickly and at the right price. And as part of the community and RE/MAX, we have access to a long list of potential buyers for your property.